In few hours we’ll be into another New Year, year 2012. When I look back to the last 365 or 364 days and few hours a lot of tales, told – untold, experiences, emotions and a lot, I find swimming through the time. Few lines have never been sufficient to write down what I’ve felt, but a write-up of limited words is what I like to read and thus share too…. A year back, Dec 2010, I wasn’t an Inddiethumpers. Year later, Dec 2011, I ain’t! I bought mu bull, Achtung, little over two years back. Rode some of the best rides with office mates, and then got to know about the largest Bullet Club of the Nation – the Inddiethumpers! You’ll die to join the club if you have been with them even for a chae-sutta ride, and so did I. I did my life’s longest ride of some 5000km, Mumbat to Kolkata and back, with Guri pa ji, Ganesh, Ranjit, Rahul, Kaka and others of Inddiethumpers to attend RiderMania-2011 or RM-11 at Kolkata. The ride brought me coveted membership of the Club. Few months, gluing up and we few guys parted our ways to Bisons Ride Hard. Instrumental were a few people, I joined the Club as I rode mostly with them only. It was a difficult situation, Inddiethumpers had been a Dream and Bisons is like our own child. I took the split second decision and became a Bison, a proud Riding Hard – Bison! It took me another few months to justify (!) my decision, when fellow Bison Jay said, Rides and Bulls do matter, but what matters most is the fellow Rider I ride with. 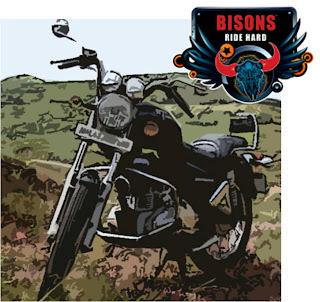 And, this year I’m riding as a Bison to RiderMania-12 to Delhi coming January, with a wish to meet and ride with the Inddiethumpers and at least have a chae-sutta break together! The year definitely was Big on travelling; I travelled across India to Kolkata, across Atlantic to Canada; to Puri, Goa, Bhimashankar, AshtaVinayaka, Hedvi and may other beaches and a number of towns…I wish next year too be high on rides and airmiles! In addition to RM-Delhi, this year I would be riding to Laddakh-a traveller’s paradise, and also if the Leaves permit a ride to Kaynkumari along the western coasts and a journey to Lakshadweep with many other shorts few 100 km rides! I prefer not to talk office-office on my blog. But, yes would sure like to share that a real good time ‘economically as well mentally’, this year with the present company. Else, who knows where leads the luck! A lot is still to learn in this domain. It’s been over a year with D5000 and sometimes I struggle to reach the item I have used a few days before. Need to unfold the complete manual and get in to the business rather seriously, after all this is the only way I can preserve the memories I would love to, the Best possible way! Last year, I wished. This year, I would! Amen! 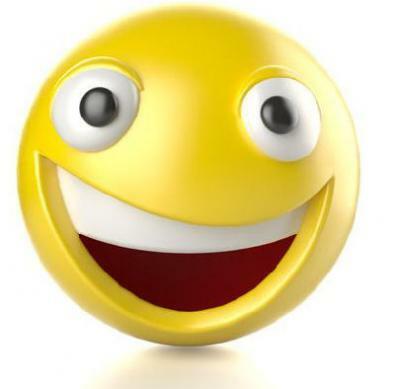 With friends from School, College, Office, Twitter, FourSquare and Blog circles I feel blessed! I could able to keep in touch with most of them, but still a few went in to the Acquaintance category from being Friends! More is always welcome, but would for sure try to be in touch, not just through FB or so, with each and every guy I ever thought as a friend!